Chum Salmon Fishing — Bent Rods Guiding & Fishing Co. The Chum Salmon, also reffered to as Dirty Dogs or Keta Salmon, is one of the hardest fighting game fish. When Rod puts you into a Chum Salmon you better hope your arms are ready. The Chum Salmon, also called the “Dog” Salmon is just as the name implies. This big bruising Salmon is renowned for its dog like battles on the end of a fishing rod. Often sporting fantastic colours with dog like teeth it can also be fresh ocean chrome and as acrobatic as a Steelhead or Coho Salmon. In the Fraser River Valley we receive one of the largest Chum runs in the world. Famous Rivers like the Chilliwack, Harrison, Stave, Chehalis and Nicomen systems all boast large returns of Chum Salmon. These great sportfish return from the beginning of October till well into December. Early returning Chums are often large bodied coloured up fish with crazy teeth and a nasty disposition. 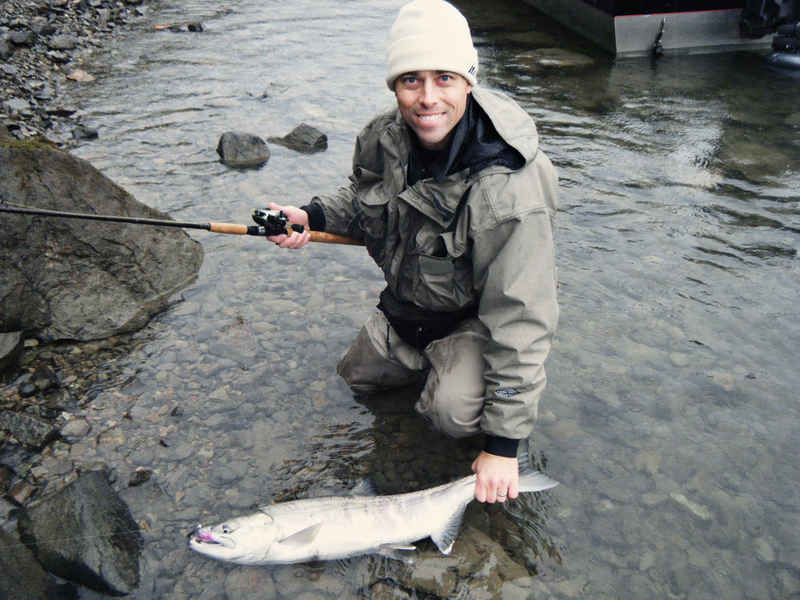 While the later season Chums are very often smaller Chrome bars and some of the greatest fighting Salmon on the planet. Float fishing our Bent Rods Jigs is perhaps the deadliest and easiest way to catch the Chum Salmon. While twitching Jigs can also be very effective for Chums, the bonus using these is the Coho love them as well. 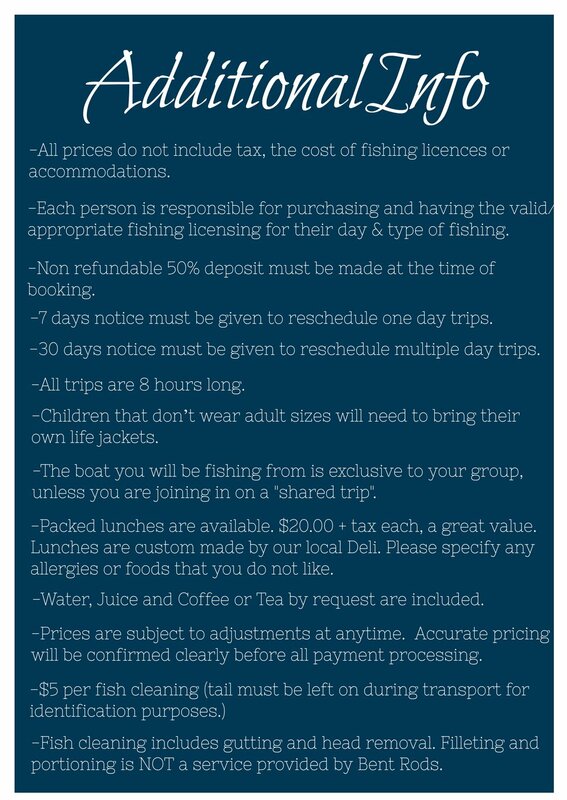 Bent Rods offers Chum Salmon fishing trips from October 10th till mid December. As Chum Salmon fishing is normally very productive, we often incorporate a few hours of Sturgeon fishing to end your day. If Bent Rods and sore arms from fighting fish is what you’re after, give Bent Rods a call and let us hook you up with some of the hardest fighting Salmon on the planet. In the cool, dark, early morning light you have sped up the Fraser River in a silver sided jet boat. You are the first boat up this tributary of the Fraser this morning. Your guide Rod has wide grin on his face as he glides his jet sled up onto the gravel of a picturesque beach on this fast flowing river. Before you know it you are casting a float and jig along the gravelly run. As your float quickly travels down the run, Rod claims to see numerous Chum Salmon in the water down river from your gear. As your Jig floats close to the Salmon you hear Rod say “get ready.” Just then your float disappears and you are now indeed hooked up to not only your first, but the largest Salmon of your life! Hours later you are sitting on this same gravel bar, resting your arms after doing battle with countless and relentless Chum Salmon. While a nap feels like the right move, Rod has other plans. He has been watching Sturgeon roll and splash in a very small section of fast water where Chum Salmon spawn and BIG Sturgeon feed. You are about to have those arms finished off . You will quickly find out why this company is called Bent Rods.